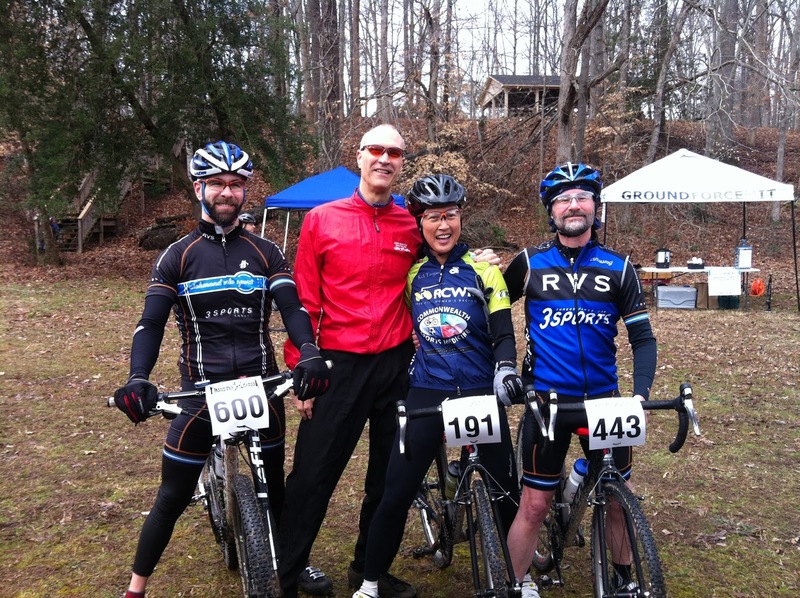 River City Women's Racing: Monster Cross 2013! 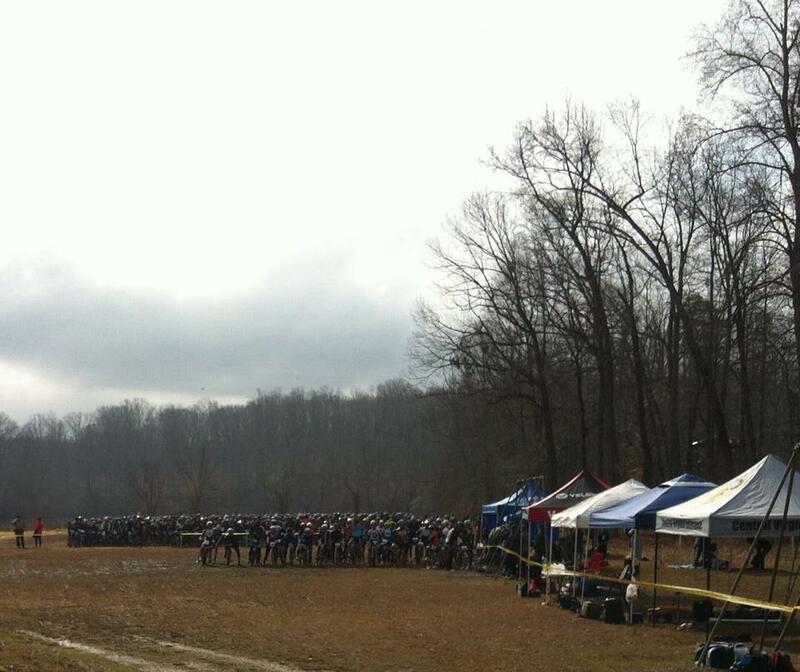 A great day at Monster Cross, 2013! 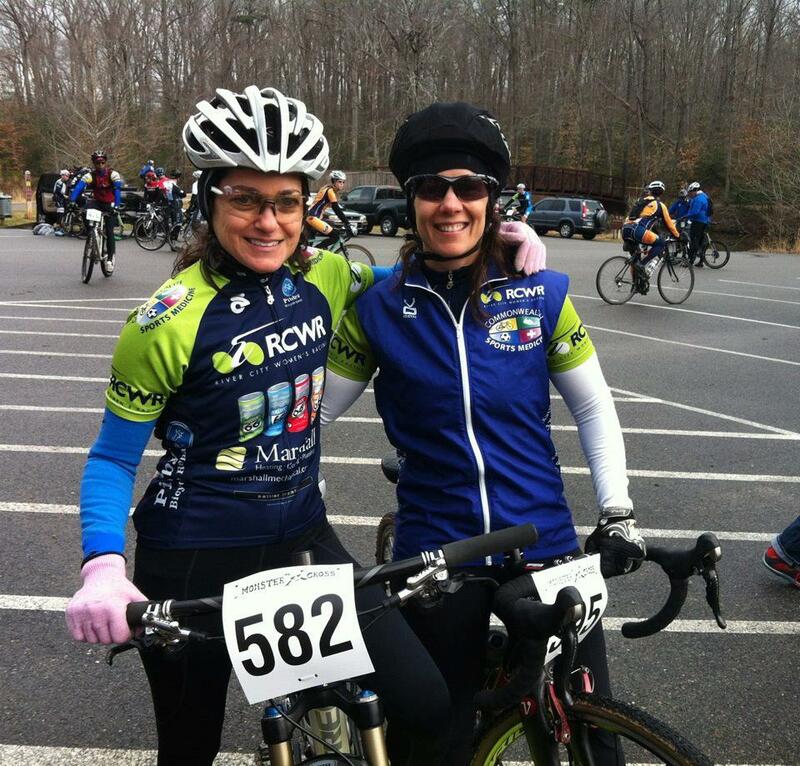 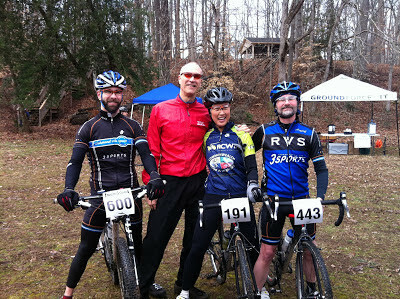 Monica Glave' came in 5th in Women's 40+ and Paula Smith came in 1st Women (and 4th overall) in the Half Monster. Congratulations, ladies!